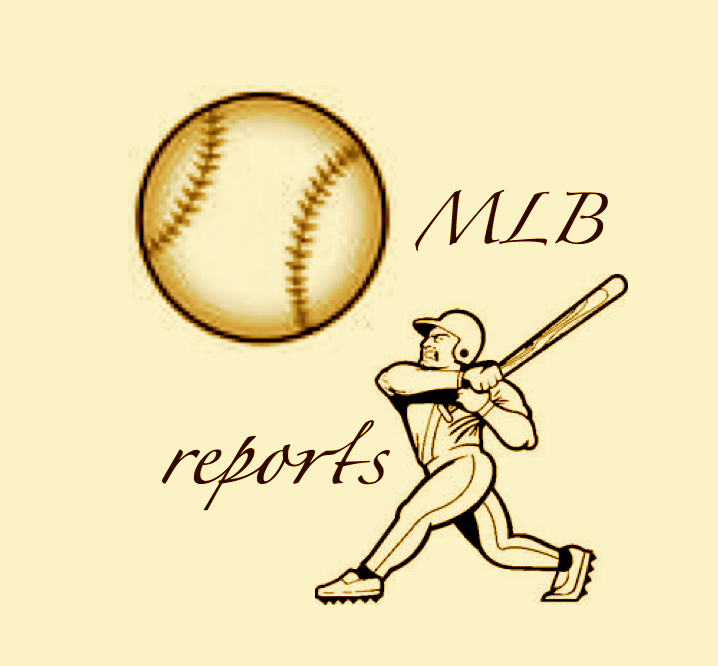 Today on The Sully Baseball Daily Podcast, we discuss Yasiel Puig, who wants to play in the All Star Game. Doing that would make the midsummer classic fun and relevant. So therefore it will never happen..
Gio Gonzalez, Chris Davis, C. J. Wilson and Yasiel Puig all owned baseball on June 19, 2013. 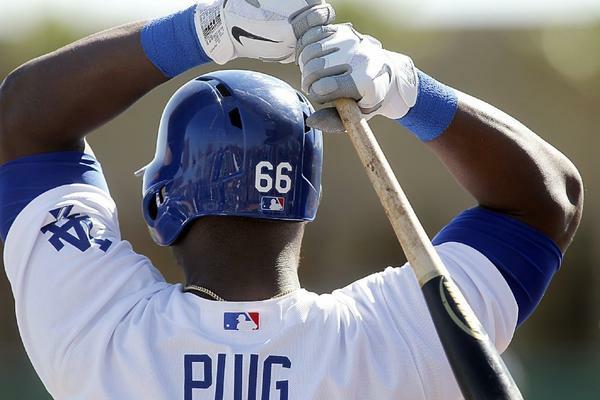 Yasiel Puig wowed the crowd in New York by combining for a 4-9 performance in the Dodgers double header with the Yankees. 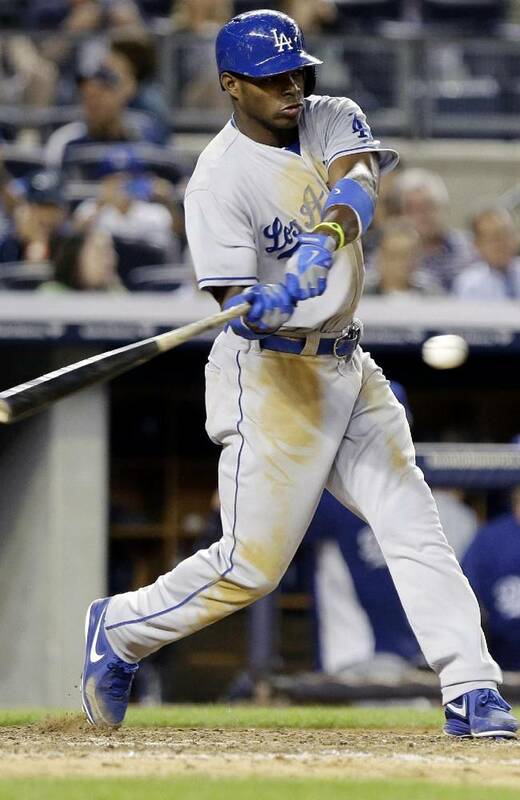 He homered, reached on a bunt single and nearly threw a man out at first from right field as L.A. split the two games. Chris Davis homered twice, pushing his big league leading total to 26 and he drove in 5 runs as the Orioles demolished Rick Porcello and the Tigers, 13-3. Gio Gonzalez pitched 7 innings, letting up only 2 hits and striking out 11, setting up the Nationals extra inning victory over the Phillies, 6-2. And C. J. Wilson threw seven shutout innings, letting up only 2 hits as the Angels snuck past the Mariners 1-0. They all owned baseball on June 19th, 2013.